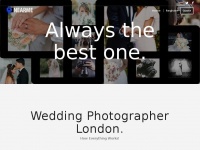 Wedding Photographer London will make sure that you will get the photography service you need. The place to find the best photographer around you. 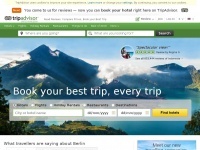 1 review has been written for Photographer-nearme.co.uk yet. The best photographer we can find in London city. Really recommend this wedding photographer for everyone. 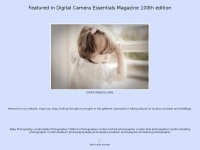 Photographer-nearme.co.uk presents an article about a specific topic. Ourweddingmemories.co.uk - Wed­ding Pho­tog­rap­hers from Our Wed­ding Memo­ries. 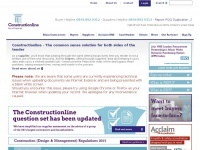 Find ..
Constructionline.co.uk - Pre-qua­lified Construction Contractors & Com­pa­nies | ..